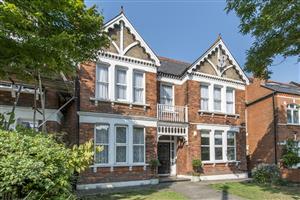 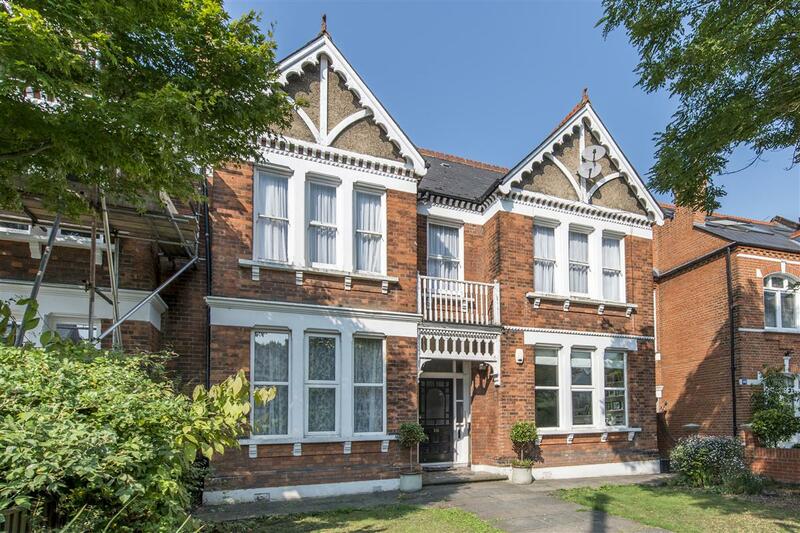 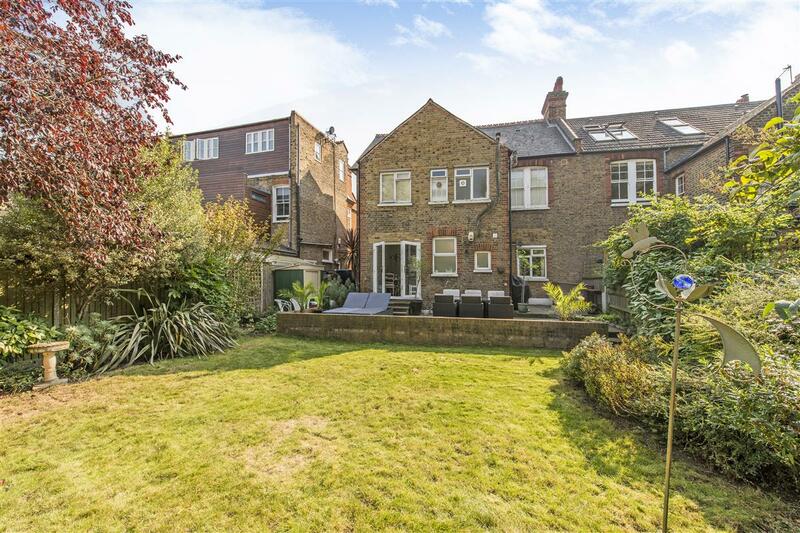 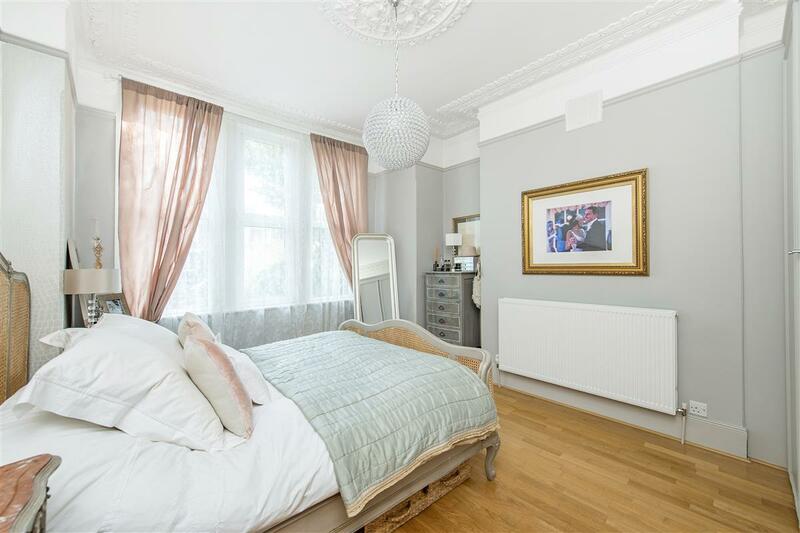 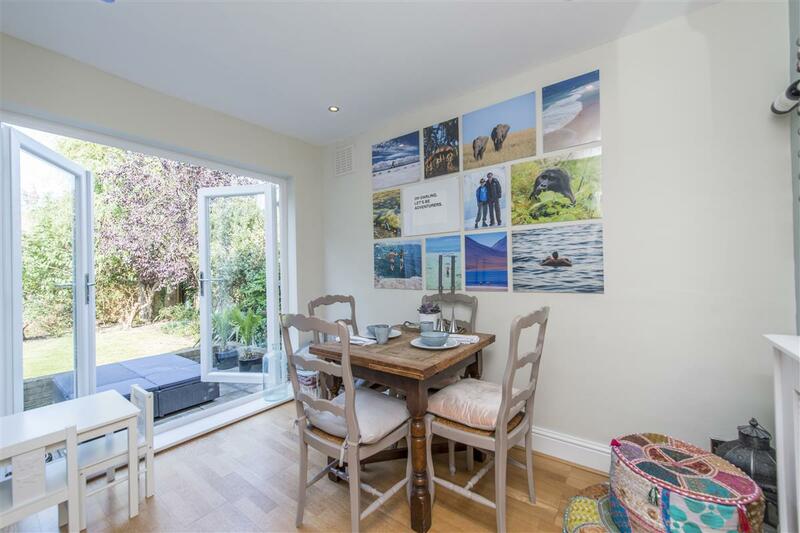 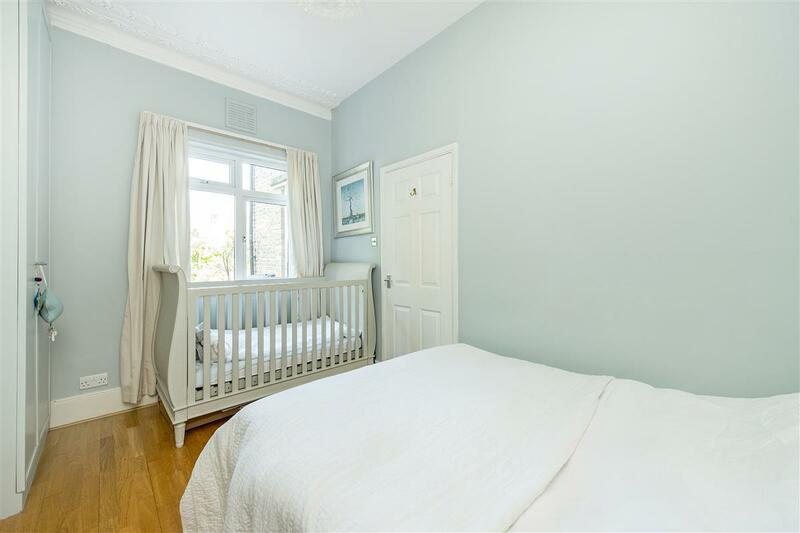 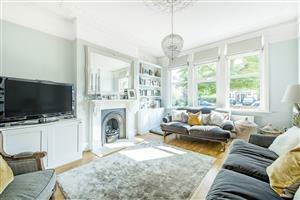 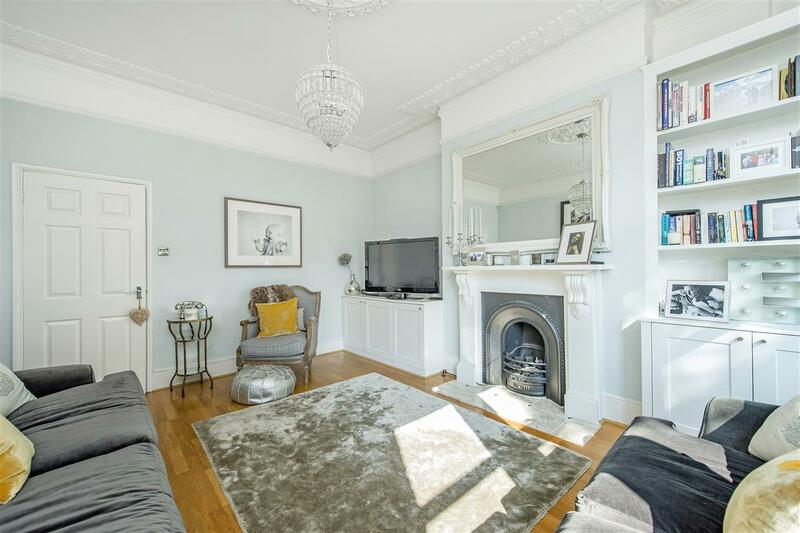 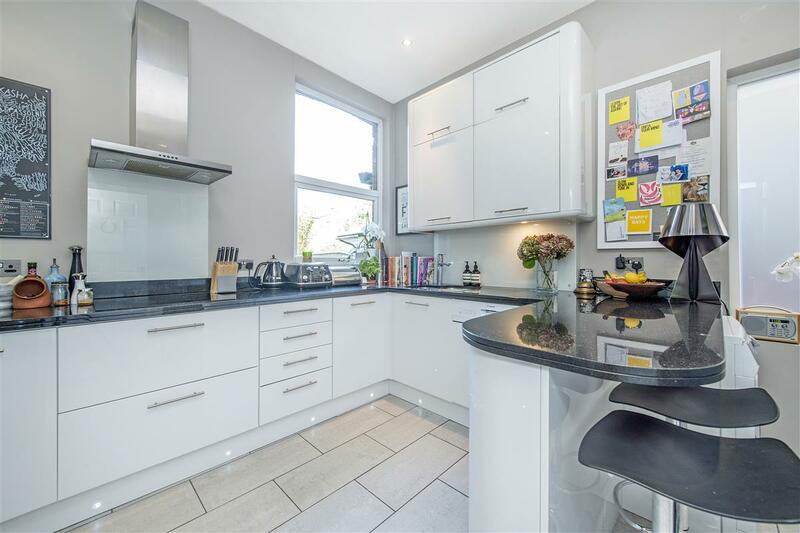 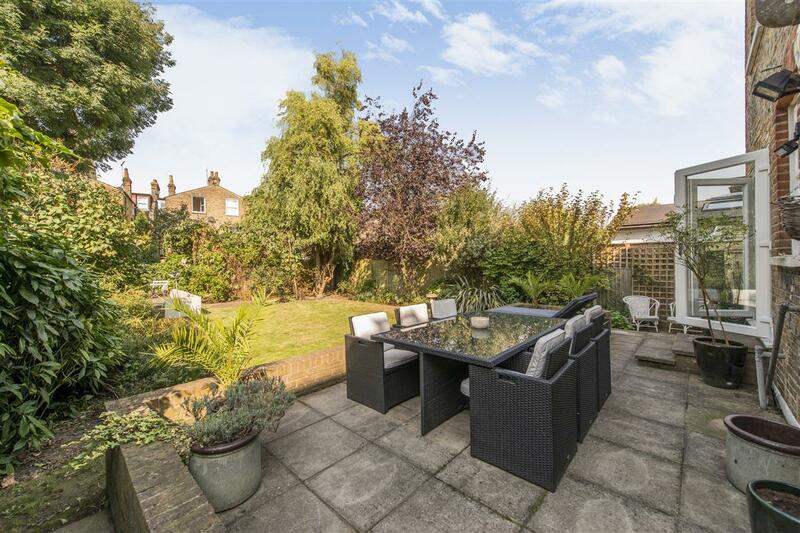 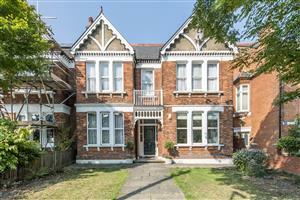 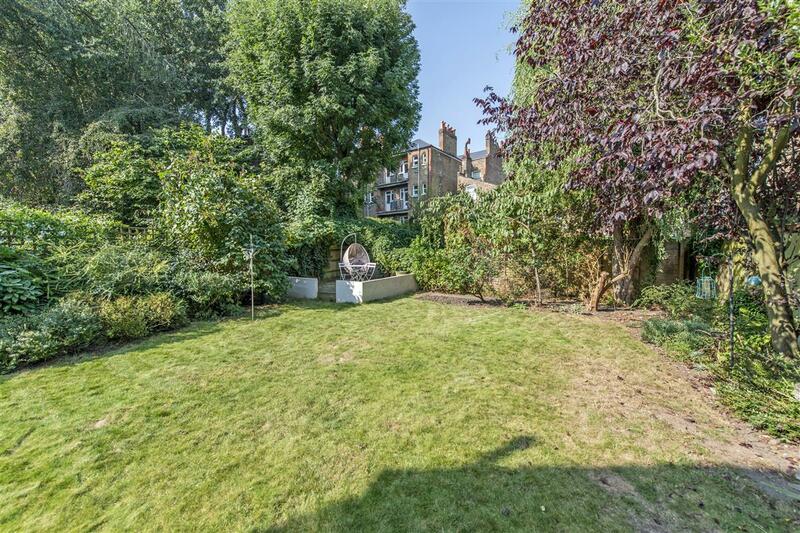 This stunning garden flat offers bright and spacious accommodation and encompasses the whole of the ground floor of this imposing double fronted house. 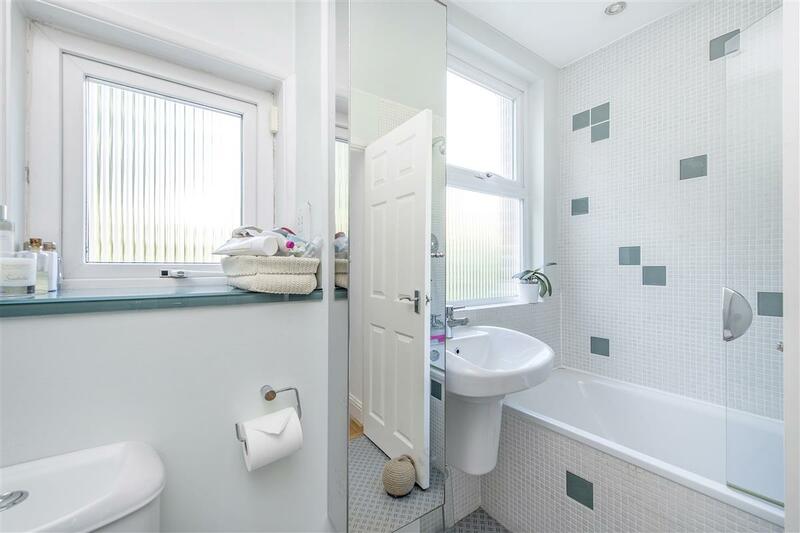 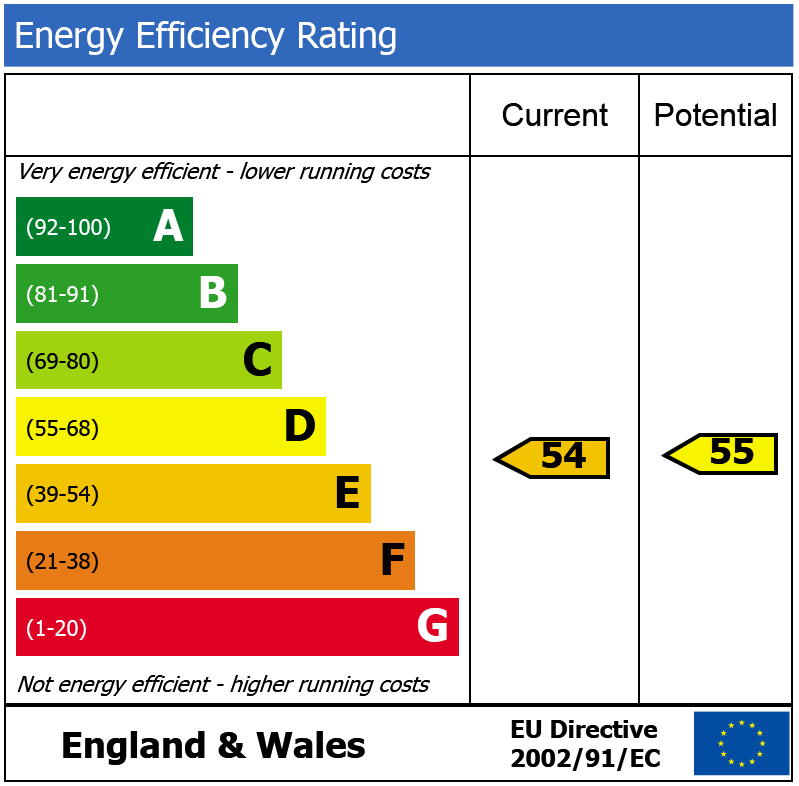 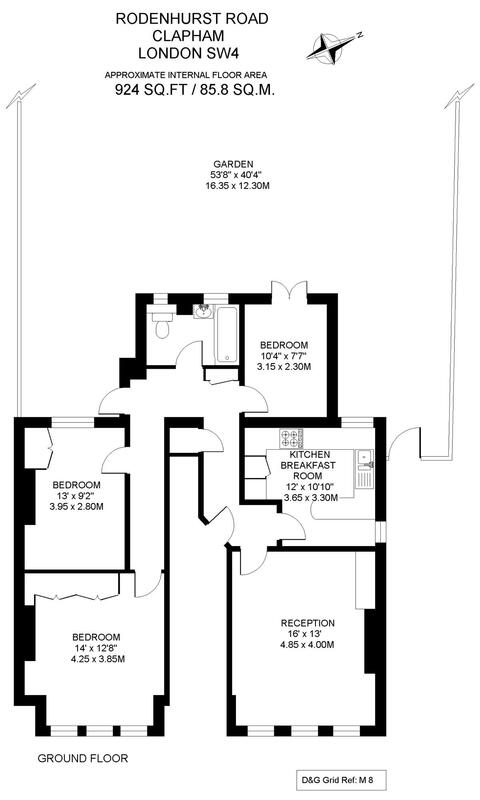 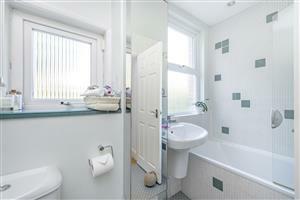 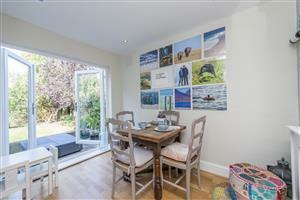 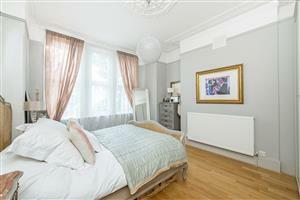 The flat comprises a large reception, kitchen/breakfast room, three double bedrooms and a bathroom. Just off the hall there is access to the beautifully maintained 56ft x 40ft garden to the rear.